South Oakland looks to win its first game of the season against the Crusaders this afternoon in Cranberry. 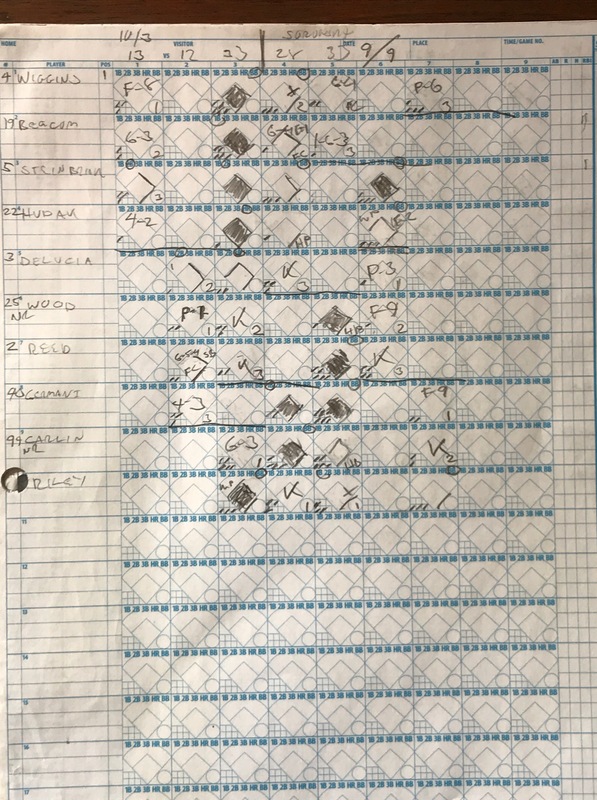 Below is an old scorebook page from a game two years ago vs. Cranberry. I remember we played this game at McGee Field because the mound at Spring Hill had been vandalized the night before. TJ had his car broken into, I think. We won on a walk-off hit by Culp in a ridiculous, 12-11 game. Koshzow hit a ground rule double into the pool in left. We were down 11-10 going into the bottom of the seventh. They had their ace throwing and we knocked him around. This season we pretty much only had Pat on the mound after Grahme blew out his shoulder. Nichols started this game, I think Brandt’s friend went 2 innings, and then Sorosky finished off the last two. Alex Riley got on base three times this game in the revenge match against his former squad, and committed an error in RF. 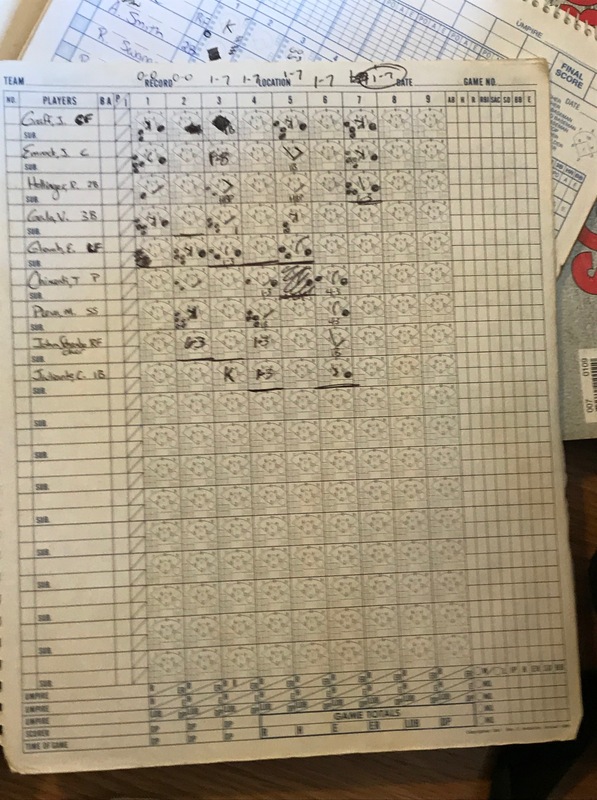 The South Oakland Ducks of the North Side (0-2) lost their second straight to start the season, falling to the Carrick Express (2-1), by a score of 5-1 in Munhall last night. The Ducks lead 1-0 going into the top of the fifth when Carrick scored a run on a walk, a fielder’s choice, a ground out and two, 2-out errors. Then Slavs hit a double to drive in two more and that’s all Carrick would need. 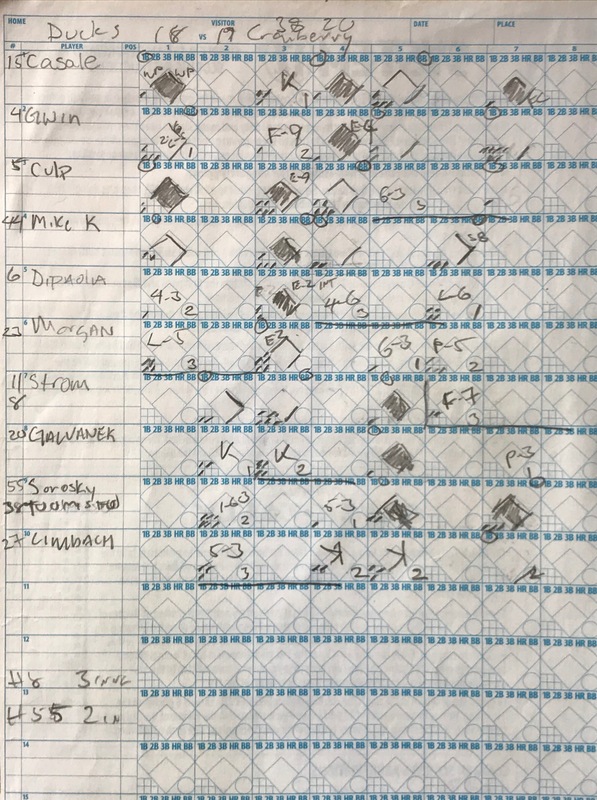 The Express added two more in the seventh on a misplayed fly ball that turned into a double, and three singles. South Oakland’s defense was uneven, with players making a few spectacular plays, but costly errors leading to runs. Randy Patton (L, 0-2) pitched 7 solid innings for the Ducks, who only recorded two hits on the day. No sunflower seeds. No sunflower seeds. No sunflower seeds. No sunflower seeds. No sunflower seeds. No sunflower seeds. No sunflower seeds. No sunflower seeds. No sunflower seeds. No sunflower seeds. No sunflower seeds. No sunflower seeds. No sunflower seeds. No sunflower seeds. No sunflower seeds. No sunflower seeds. No sunflower seeds. No sunflower seeds. No sunflower seeds. No sunflower seeds. South Oakland’s next game is Saturday, 5pm at Cranberry. South Oakland looks to get back on track after a tough loss to West View last week. Carrick is good. We are short a few guys tonight, so some players who might not start normally will get some at bats against one of the better pitchers we will face this season. 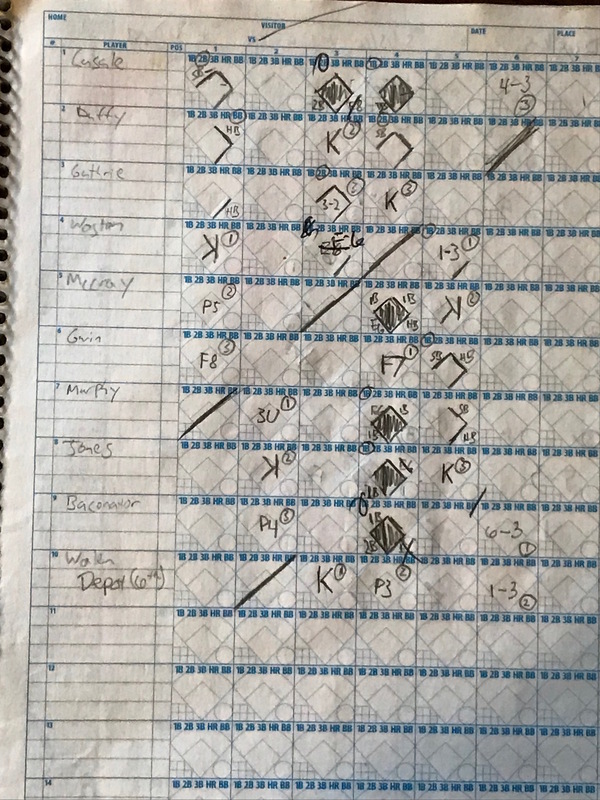 Below is an old score book page from 2010. This was a Ducks vs Maulers game. The Maulers played in single A that season, and would eventually become the Express. South Oakland won 6-2. We lost to them earlier in the season. 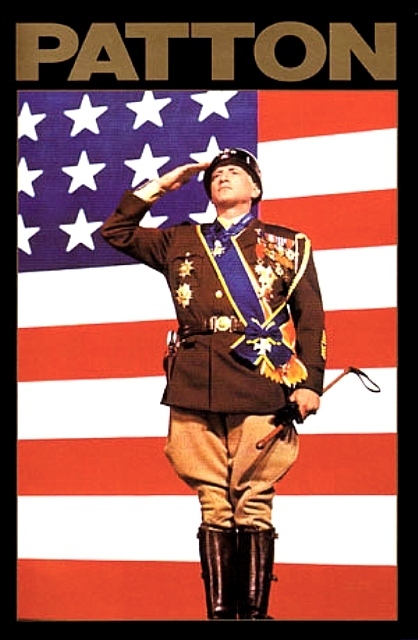 Vernacchio’s last at bat was a 2-RBI double. Kress, Kopy, Cannon, are all former Black Sox and Express players. Gruendle is still on the Express. This must have been early in the season before all the Waynesburg guys joined the team that season and I nearly destroyed the franchise, which I’ve written enough about at this point. Casale had a day. 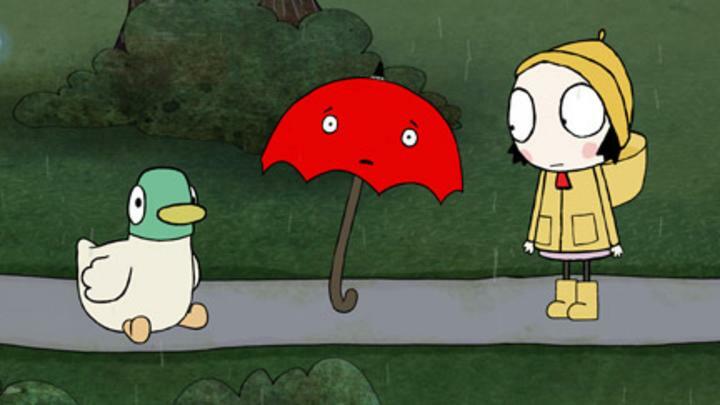 Duffy left to be a scientist halfway through this season. Guthrie would get the win on the mound in the deciding game of our second championship. 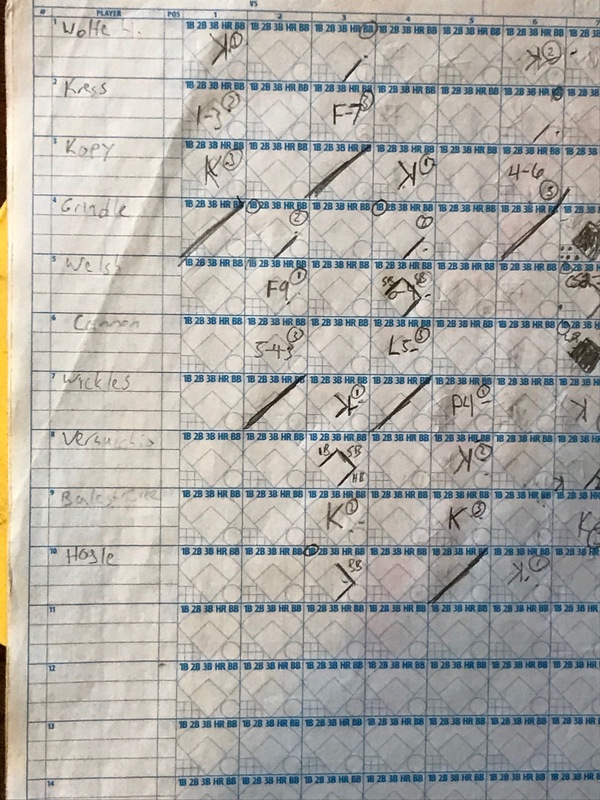 South Oakland of the North Side (0-1) had its home opener spoiled by West View (1-0) Wednesday night, surrendering 4, runs in the top of the seventh in a brutal 5-3 loss. Ducks catcher, Tom Pulice hit a triple and a sac fly. Starting pitcher, Mike Longman, threw four solid innings in the no decision, and left the game with a 3-1 lead. South Oakland lead 3-1 in the top of the seventh. West View recorded two infield hits, and the Ducks committed two errors, and the game was tied without a ball leaving the infield. There was a sacrifice fly, and a single and the lead evaporated. South Oakland had the tying run at the plate in the bottom of the inning but couldn’t tie up the game. The Wolfpack hung around. Their pitchers kept us from adding to the lead. They deserved the win. South Oakland’s next game is at home on Wednesday vs Carrick. Getting out of spring view field was long over due. I think it’s incredible we are playing in the old Homestead Grays park. 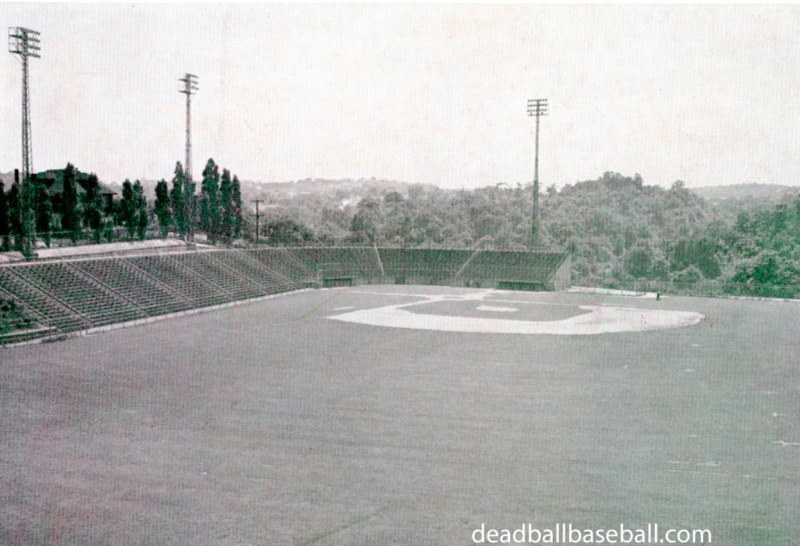 Here’s a link to pretty cool site that shows how destroyed the field was before the renovations. 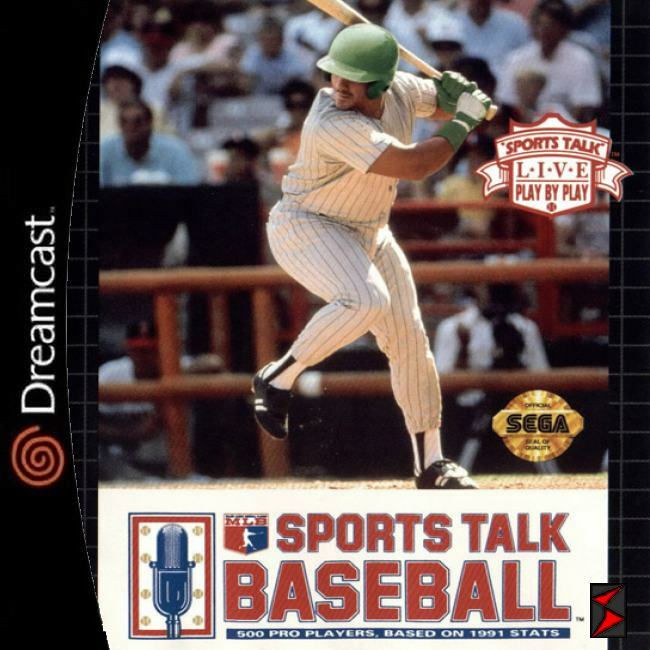 Dead Baseball. 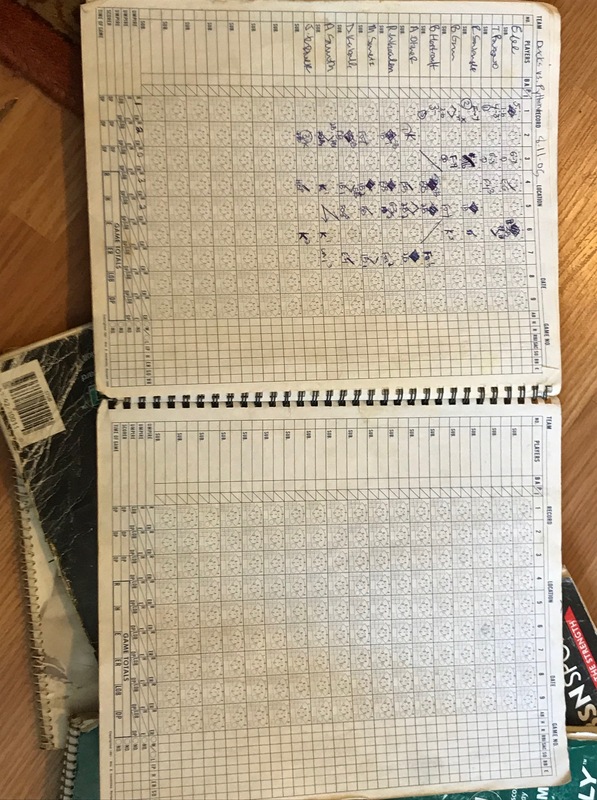 In stead of discussing this game, in honor of our 15th anniversary, I’m going to look through old score books and write about my findings. I am bored with half assed inflammatory previews. This would probably be better as video, but i assume people only read these at work and that might be prohibitive. Still, maybe Germani and I can get together and create some amazing Pittsburgh NABA content. Some of these old books are insanely rough. 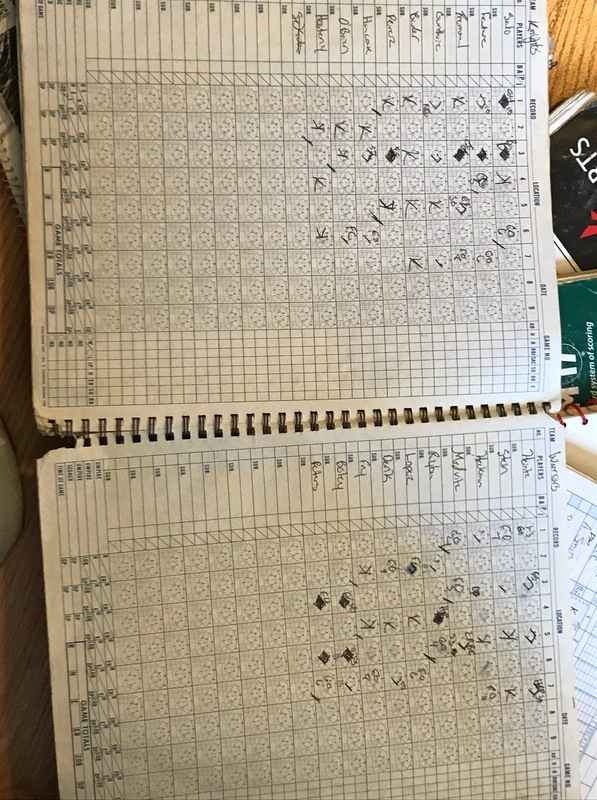 I think during the league’s first two seasons, I gave Boley our scorebook and he entered the stats, so there are many missing pages. Check this out from 2005. These are consecutive pages, first a Maulers lineup, with Joe Graff leading off, then a Knights lineup, a Warriors lineup and a Ducks lines with the header: Ducks vs. Phantoms. There is no phantoms lineup anywhere though. Naba legend Vinny Gala batting cleanup and playing 3rd. This was before Graff took over the league. We held them to one run. I don’t know how we managed that. Swetz must have pitched. I think Brandt and Sorosky became Knights the next season. The Warriors won the title in 2005, I think. Maybe it was the Black Sox. Craig Boley: 2-3 and reached on an error, 2 SB, 2R. Solid production from the 8 spot. We had a decent lineup. Hartranft, Swetz, Swanger, Adam Oliver. Eric Lee was the fastest guy I’ve ever seen. I think he’s on the lamb somewhere. We didn’t have a natural shortstop or enough pitching. We had like 3 second basemen who couldn’t throw. It was rough on defense. Here’s an old picture from the blog’s glory days.